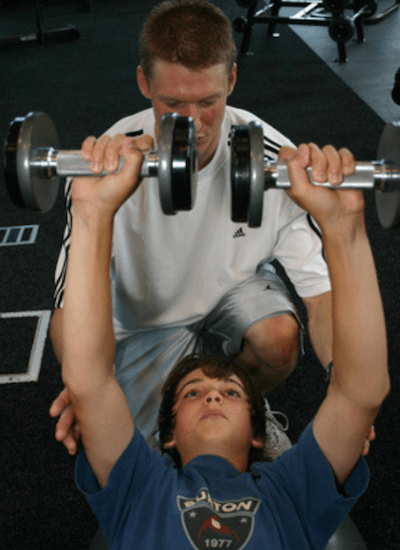 The principle of progressive overload is perhaps the most important concept for anyone to understand when developing athletes or simply getting stronger. It is one of the most basic differences between training and simply exercising. For both adult and youth athletes!! 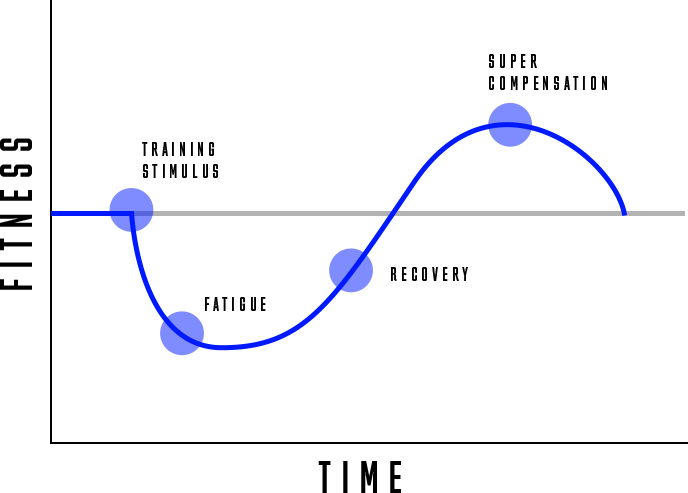 Unfortunately, this concept is often misunderstood and misapplied, I’d like to simplify the concept of progressive overload and discuss how to most appropriately apply it as part of an overall training program. 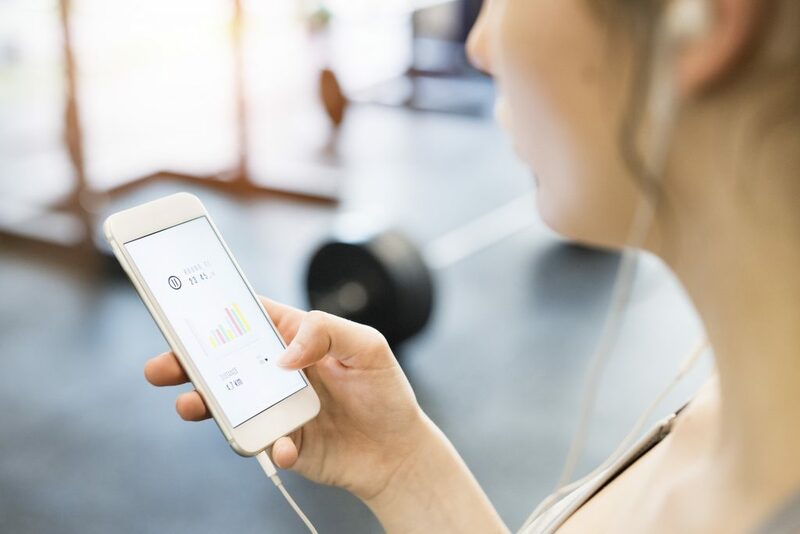 While most of this discussion has been about strength training, progression should also be used with speed training, plyometrics, and conditioning. With plyometrics and speed training, progression is not quite as simple and easy to explain because technique and volume are so important to progression. You’re not adding another rep in every workout or increasing the number of repetitions every day. 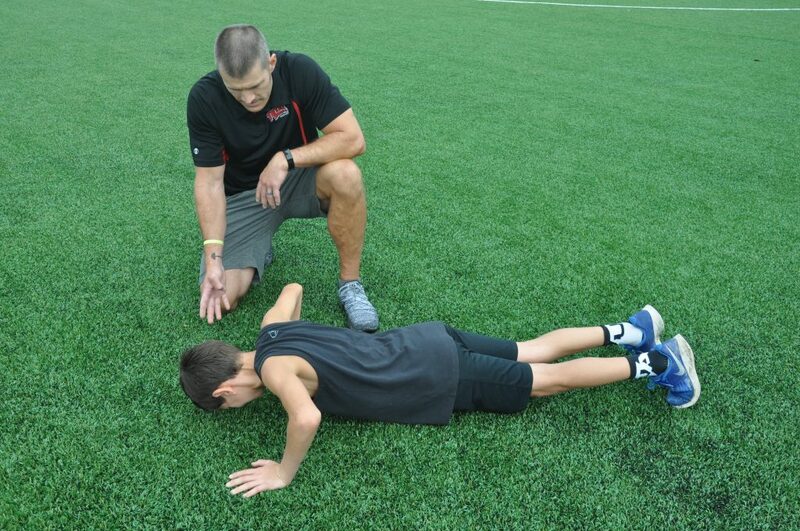 This entry was posted in Fitness and Performance, Sports Performance Training, Strength and Conditioning, Youth Athletic Training, Youth Performance Training and tagged K2, k2strength, lacrossestrength, Njathelte, summitnjgyms.